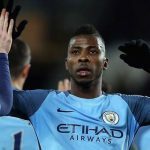 Manchester City striker, Kelechi Iheanacho, is suing two lawyers from Manchester over image rights. 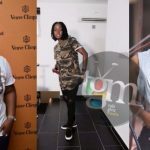 The Super Eagles star claims he was lured into signing over rights to his name by Robert Zanicky of Drums and Raymond Hassay of Exeter. 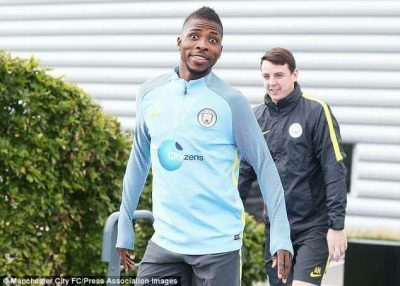 Iheanacho met with Zanicky in 2013 when he was 16, after the lawyer approached him following the 2013 African U-17 Championships. 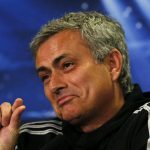 The player’s father signed an agreement in July 2013 with Zanicky. 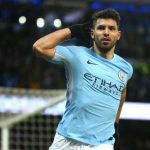 The contract, which was signed for $1,000, gave Zanicky, Hassay and their agency, First Eleven Management, image rights to Iheanacho. When Iheanacho turned 18, Zanicky convinced him to sign another contract, that gave 100% of his image rights to RHRZ LLC and Team Kelechi LLC based in Pittson. 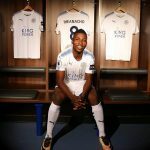 The agreement prohibited Iheanacho from signing with another agency for the use of his image or likeness. 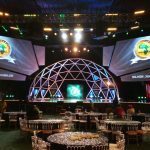 Images licensed saw First Eleven earn 20% of the gross revenue. 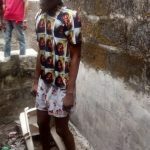 Iheanacho is now claiming that he was not aware Zanicky was suspended from the practice of law, when they first met, after he pleaded guilty to two counts of corruption of minors. According to Times Leader records, Zanicky was charged in 2011 with corrupting the morals of two girls, who were 16 and 17 at the time.